This series was originally published in the print edition of The Rafu Shimpo on April 11, May 9, May 16 and July 14. 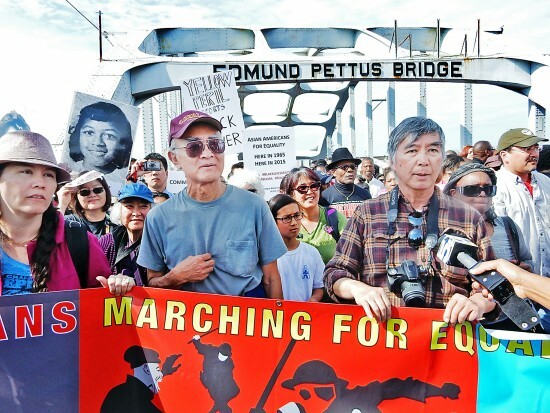 Over the weekend of March 7-8, 40-plus Asian Americans from across the country took part as an organized contingent in the 50th anniversary of “Bloody Sunday,” the Selma-to-Montgomery march and the passage of the Voting Rights Act of 1965. 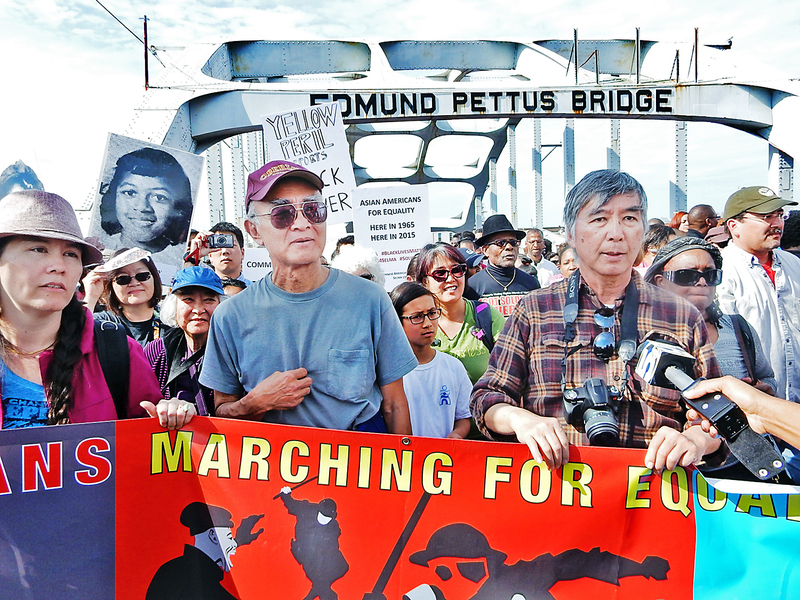 Todd Endo and Vincent Wu — two “foot soldiers” who participated in the original march — led the contingent.